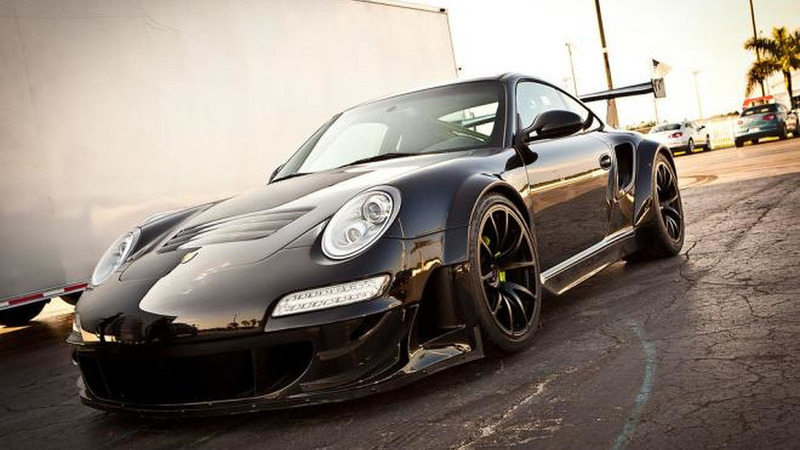 A Porsche 911 (997) Turbo has been wrecked at the 2013 Gumball 3000. 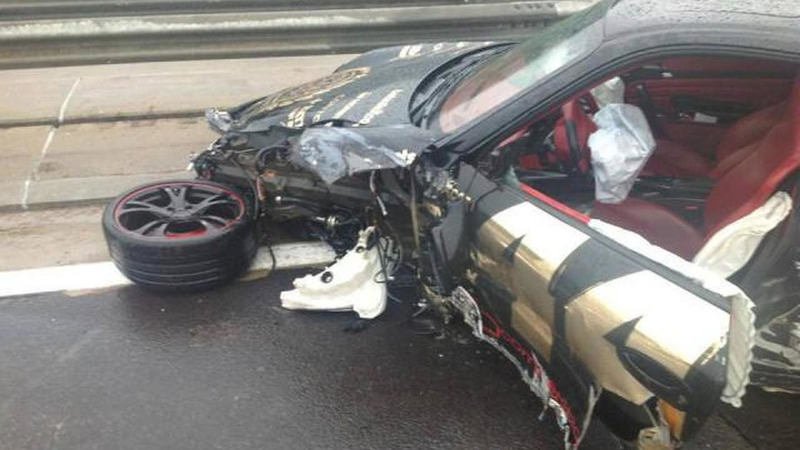 Driver and passenger escaped without injuries. 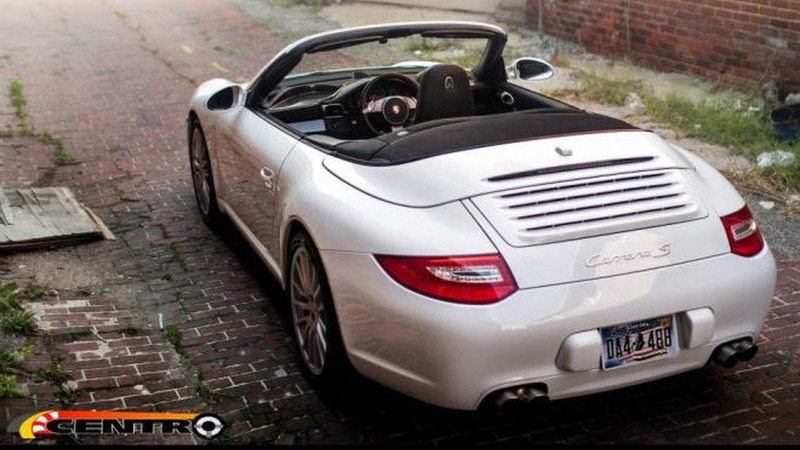 Nigel Tuckey from Trinity Motorsports has created this Porsche 911 Cabriolet with a 1+2 seating arrangement. 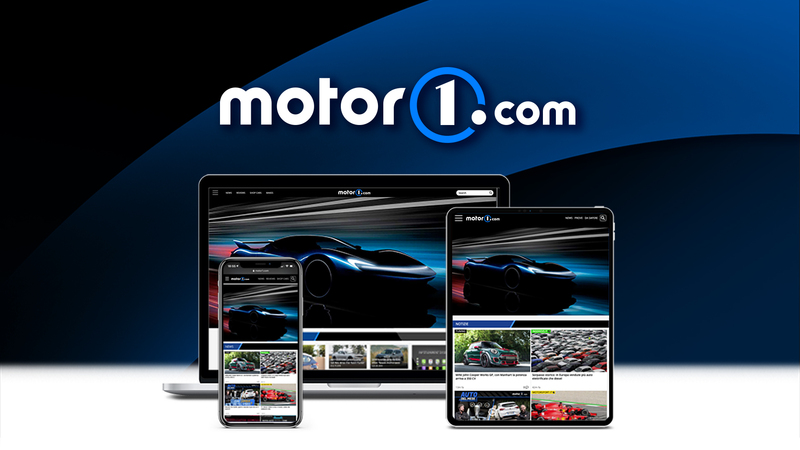 A Ferrari 458 Italia participates in several drag races with a BMW 3-Series, M5, along with a Nissan GT-R and a Speedart BTR 600. 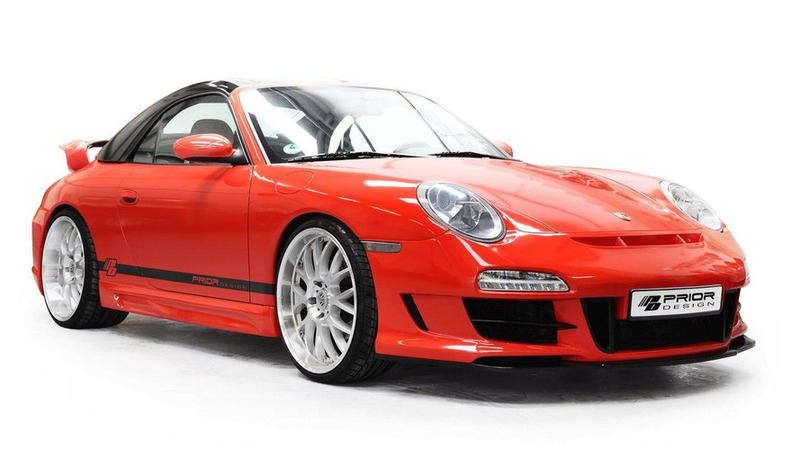 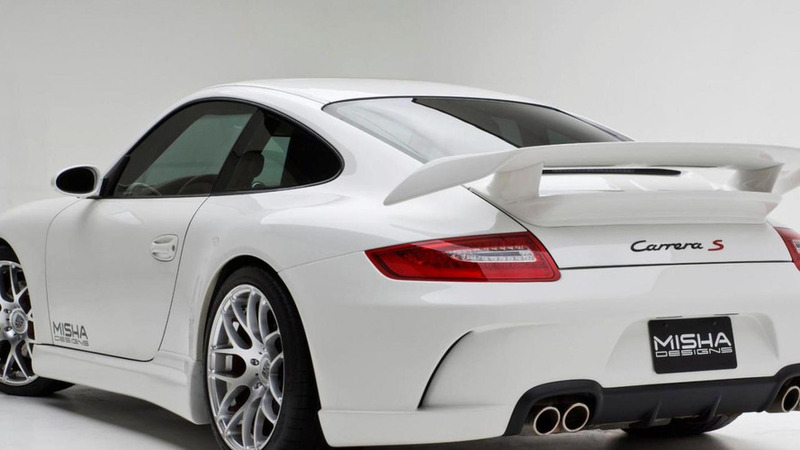 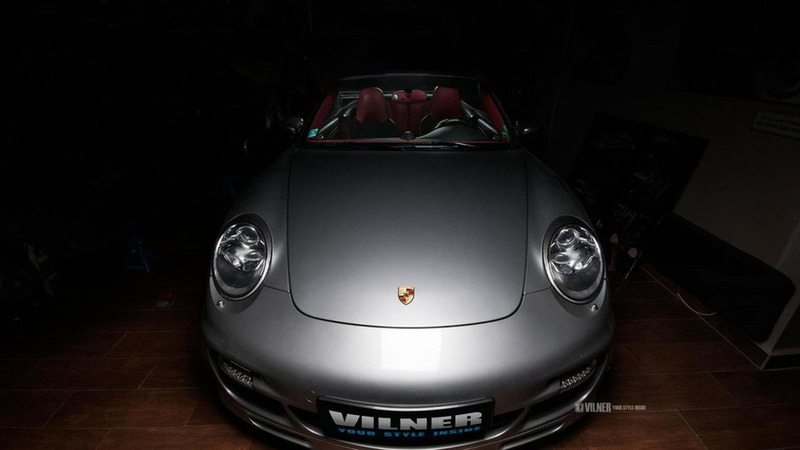 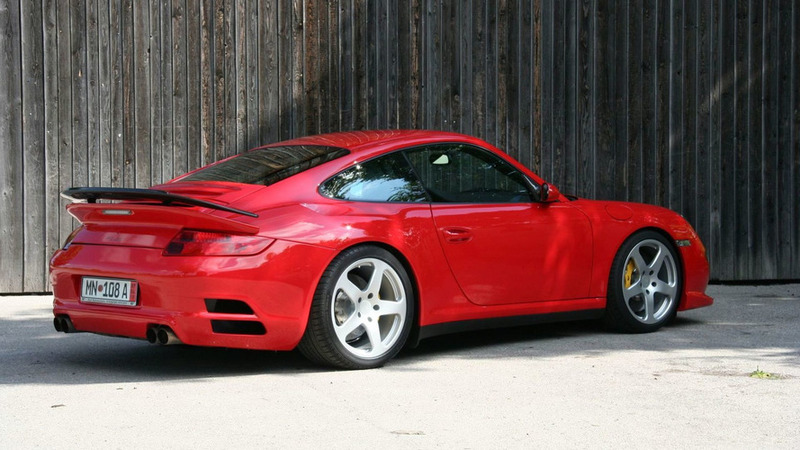 PD3 Aerodynamic kit upgrades and updates the 996 Porsche 911 into a sleek looker. 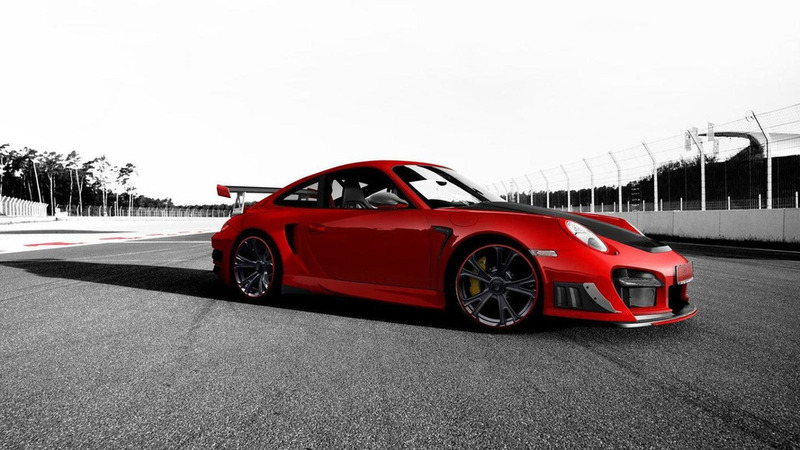 Interview with the head of Porsche Motorsport, Hartmut Kristen, on the Frankfurt floor touting technology transfer from motorsport to production vehicles. 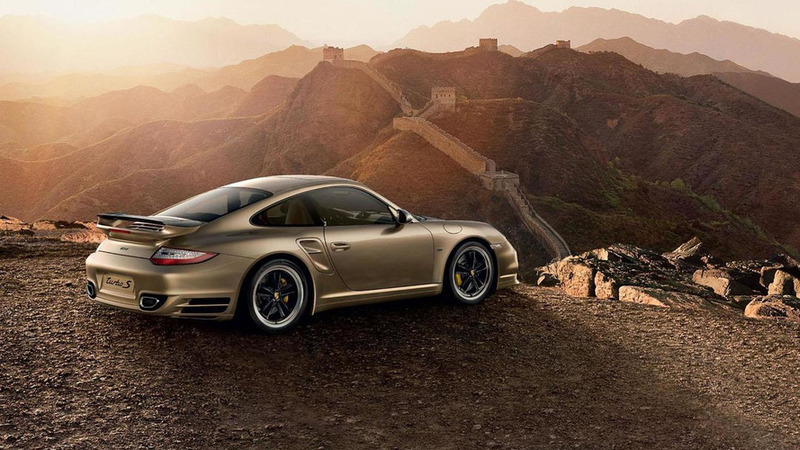 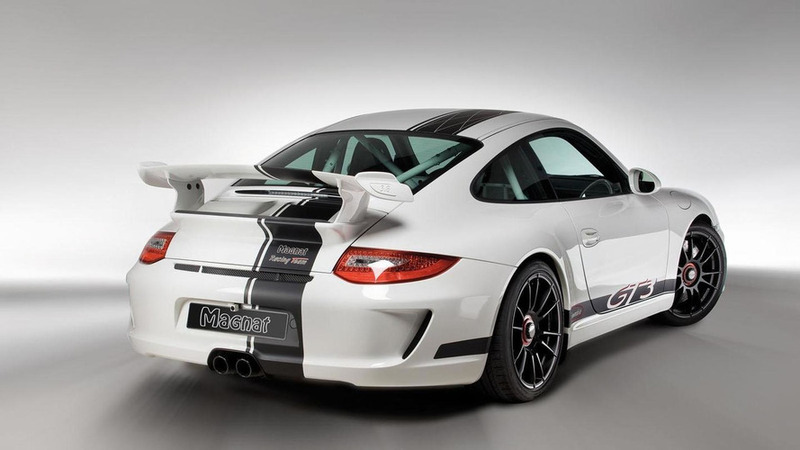 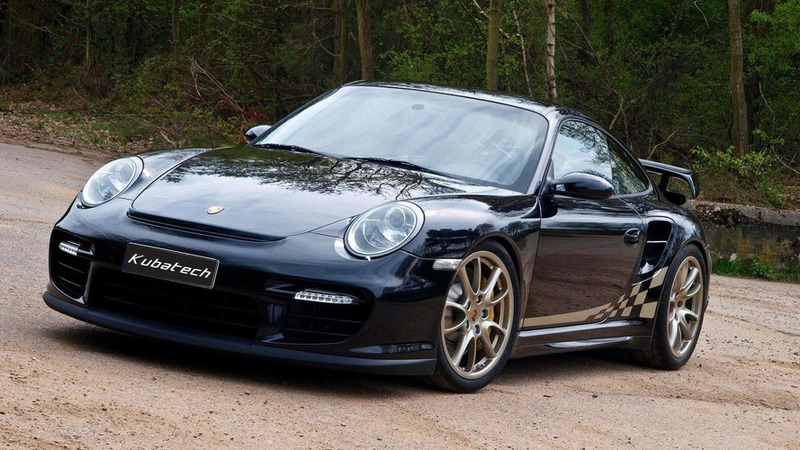 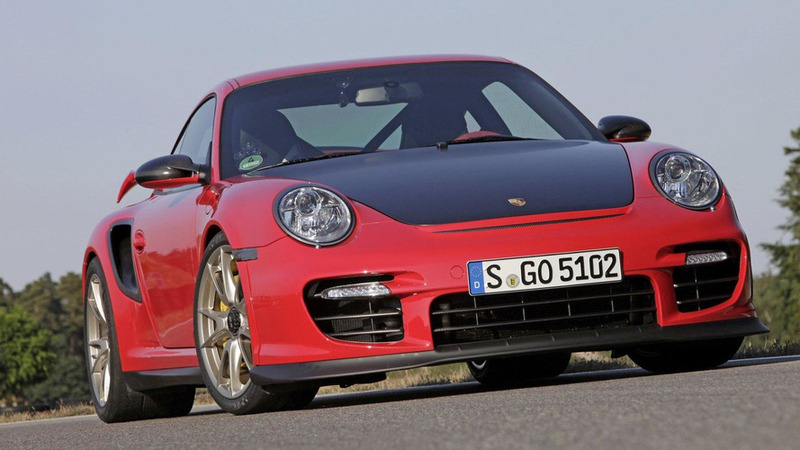 German tuner creates the TechArt GTStreet RS based on the most powerful series 911 around.